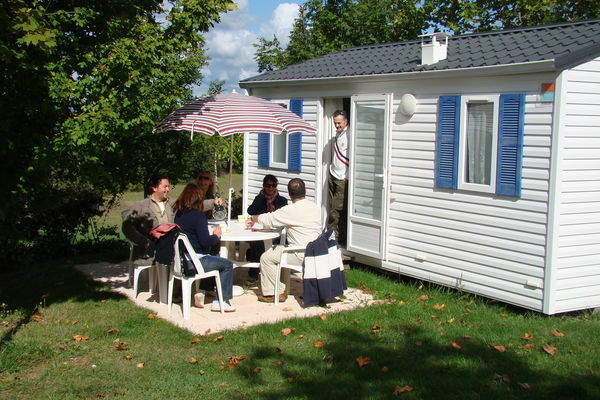 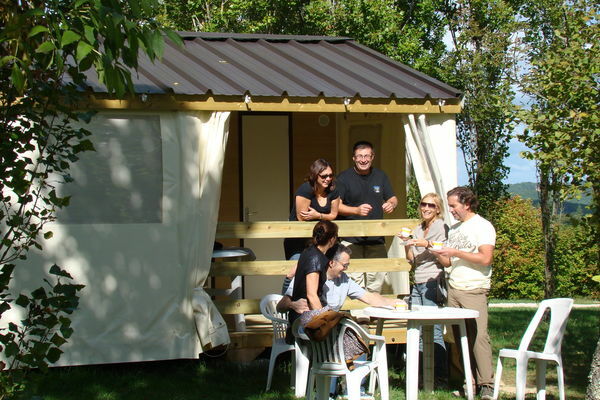 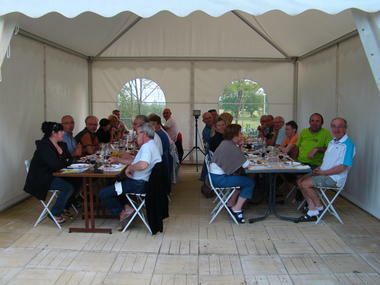 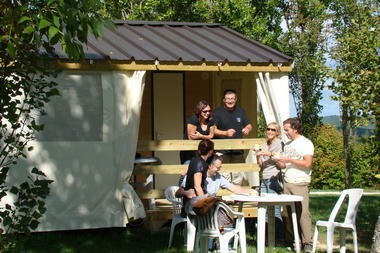 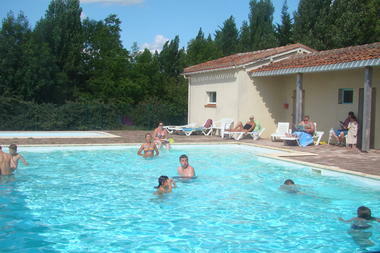 Les Graves camp site welcomes you to its 7 hectare property situated on the heights above Cahors. It is an excellent place from which to explore the Lot's exceptional heritage. 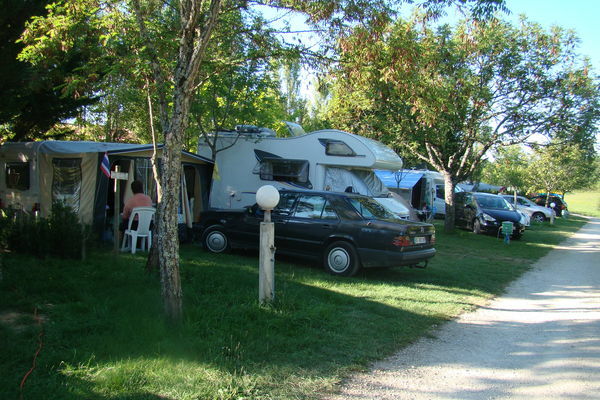 Respectful of the natural environment, this camp site has been set up so that you can fully enjoy and appreciate the unspoiled flora and fauna. 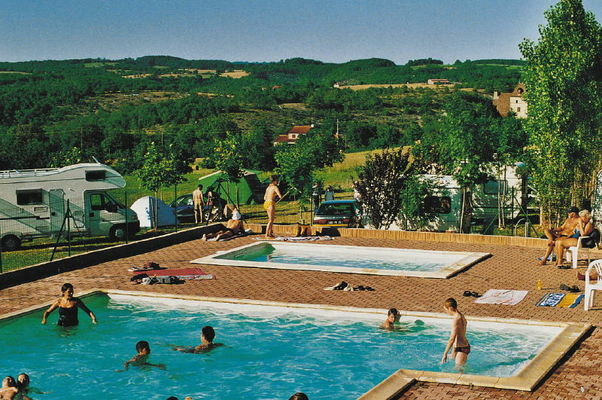 Thanks to its geographic location not far from Cahors, you can explore all the wonders of the Lot at your own pace, whilst benefiting from a completely natural setting. In the evenings, you can watch the magnificent sunsets from the viewpoint overlooking the surrounding valleys.